Otome fans find themselves in a familiar place again. 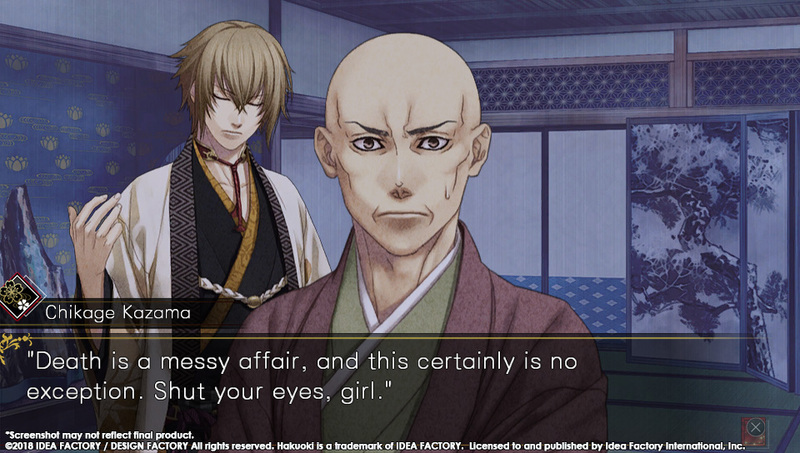 Hakuoki, much like the Furies that inhabit it, is an undying beast of a visual novel lurching its way to new systems. This time, it’s wrapping up a tale. Hakuoki: Edo Blossoms finishes the saga started in last year’s Kyoto Winds, bringing closure to its 13 storylines. While things may feel a bit different, it ends up feeling more efficient. Hakuoki: Edo Blossoms begins with the Shinsengumi in rather dire straits. They were on the losing side of the Battle of Toba-Fushimi. Our heroine, whose default name is Chizuru Yukimura, has learned her father and brother, Kaoru Nagumo, are traitors who are abusing the Furies they create. Since the Satsuma-Choshu won, the injured Shinsengumi had to sail to Edo to regroup and find a new purpose. By this point, lots of people have suffered the sorts of injuries that have forced them to become Furies somehow, which means Chizuru is surrounded by a lot of men who suddenly are interested in sucking some blood. What is handy is how well Hakuoki: Edo Blossoms handles the jump betweens games. What is handy is how well Hakuoki: Edo Blossoms handles the jump betweens games. Kyoto Winds, its predecessor, leaves off at a critical point. After a major battle, the Shinsengumi find themselves going from Kyoto to Edo. The first few minutes of the game is a refresher of the story so far. Its first segment goes over the general story, while the second part focuses on what the heroine’s relationship is like with the bachelor whose route you have chosen to pursue. Yes, you read that right. 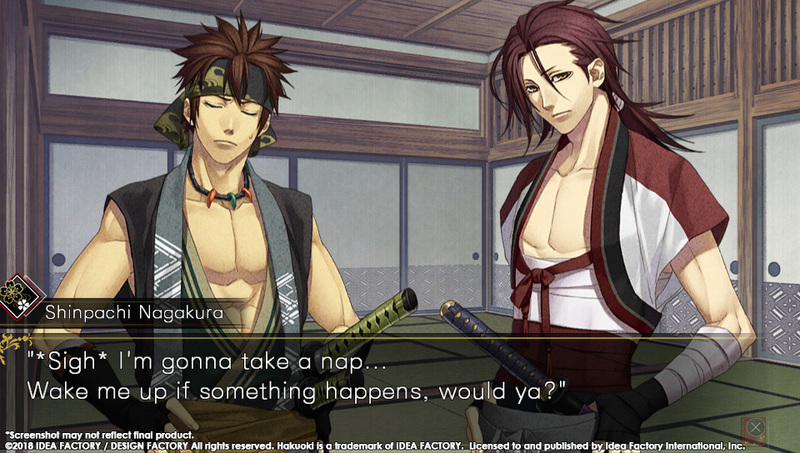 You choose which story you are going to follow as Hakuoki: Edo Blossoms begins. This may mean some players may miss the element of mystery and thrill of the chase. Previous Hakuoki iterations and Hakuoki: Kyoto Winds allow you to go through the story and make the decisions that lead to you landing on specific soldiers’ routes. Hakuoki: Edo Blossoms removes that uncertainty. When the game begins, it asks you whose route you want to follow. Toshizo Hijikata, Souji Okita, Hakime Saito, Heisuke Toudou, Sanosuke Harada, Shinpachi Nagakura, Keisuke Sanan, Susumu Yamazaki, Hachiro Iba, Kazue Souma, Ryouma Sakamoto, Chikage Kazama and Yukimura’s routes are immediately available as options. Combine that with a really clear status screens and updates, and it is practically impossible to miss the ending you might want in Hakuoki: Edo Blossoms. Each character shows their level of corruption in the options screen, as well as their current affection for Chizuru. When you choose the correct dialogue option, you can see a visual indicator showing affection has been raised. The game makes it incredibly easy to find love with each warrior. The new blood letting option is another way of making things easier and earning some intimate CGs. 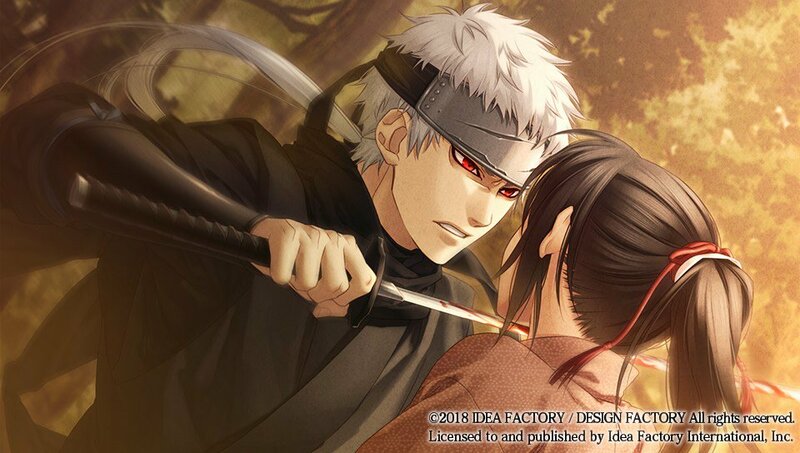 In previous Hakuoki games, Chizuru would be able to offer men who were Furies medicine or force them to power through the pain when their supernatural nature started to become too much for them. Now, she can ease that pain by offering her own demonic blood. This reduces the corruption and results in a scene where you get to watch the characters drinking from her. It gives people more options. While some may miss the uncertainty, Hakuoki: Edo Blossoms’ new approach means you do not have to miss any part of the new routes. While some may miss the uncertainty, Hakuoki: Edo Blossoms’ new approach means you do not have to miss any part of the new routes. While the returning characters are as good as they have ever been, I felt like the Nagakura, Sanan, Yamazaki, Iba, Souma and Sakamoto storylines were the real reason to play. Each one is well written and, in some cases, comes across as an alternate history. After all, some of these characters met very different fates or did not exist in previous versions of the story. Getting to see Chizuru in new situations and hear different takes on these scenarios is quite enjoyable. I would even say it makes Edo Blossoms feel more satisfactory than Kyoto Winds. 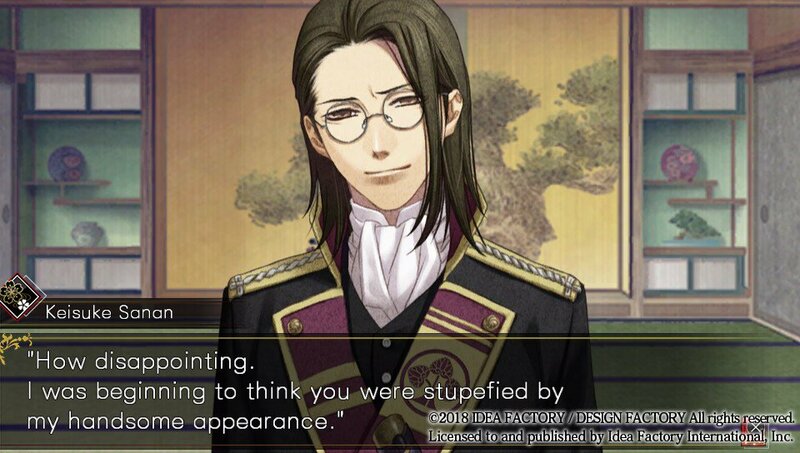 There was really only one thing that I found myself thinking as I went through Hakuoki: Edo Blossoms. I realized I was enjoying it more than I did Kyoto Winds. While I was seeing new sides to the characters and meeting different bachelors in the first part, it ended up being rather anticlimactic due to it only being the first half of the story. I felt like this second portion was more satisfying, as I was seeing these new and old characters in 100%, always romantic situations and knowing that I would get a resolution. I knew that I was heading toward new endings. Hakuoki: Edo Blossoms is a game that concludes the Hakuoki story in a very final way. This is it. It is the definitive end with every possible bachelor available. 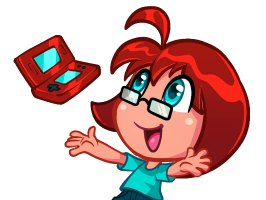 You can get yourself into a route and enjoy a storyline without worrying about falling off the right path. Combined with Kyoto Winds, we have the last version of this game we will ever need.